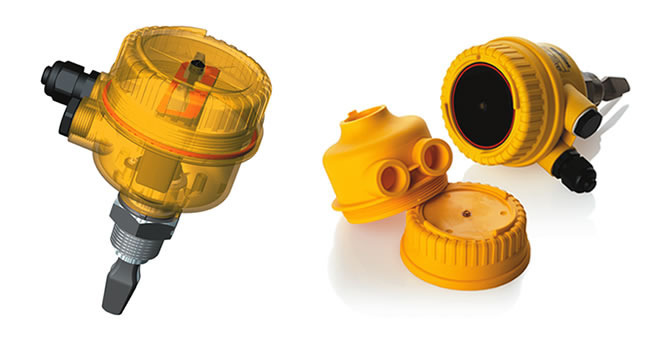 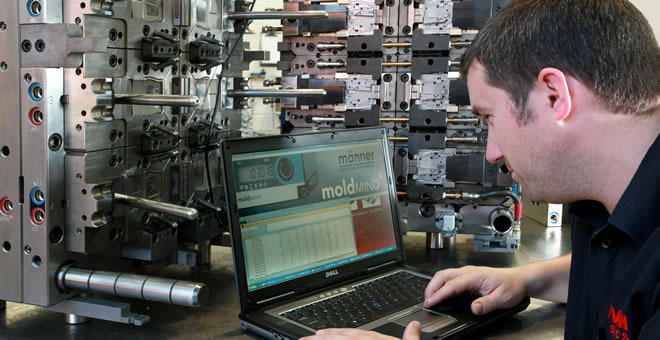 Precision toolmaking is crucial to the efficient production of quality injection moulded components. 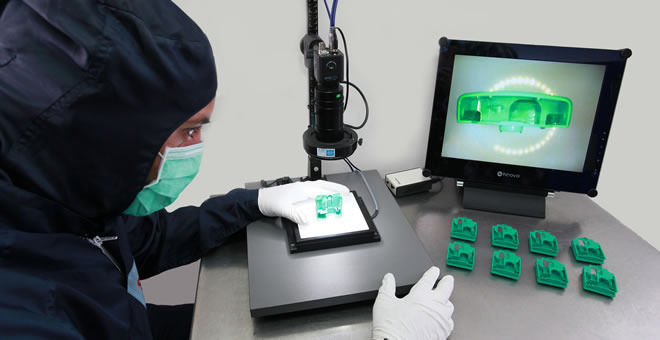 Sovrin provides development & manufacturing services from product concept, through prototyping, mouldmaking, validation and into high volume production. 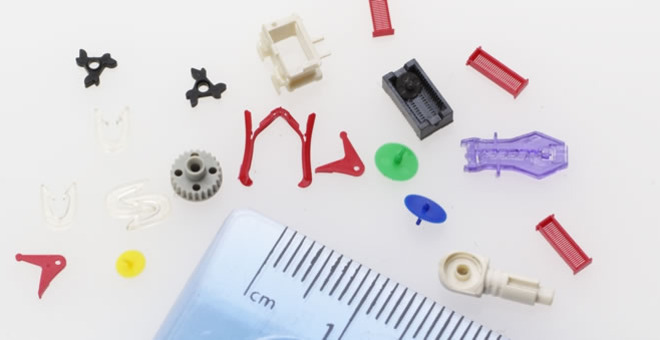 Plastic injection moulding of precision components is our core business and one at which we have excelled for over forty years. 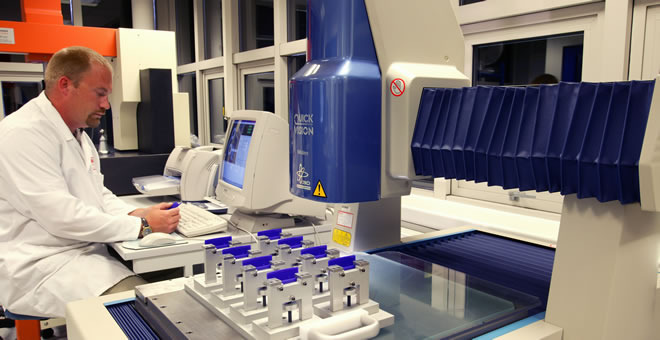 Our plastic injection moulding facilities are complemented by assembly rooms providing automated and manual completion of products in Class 7 cleanrooms and whiterooms. 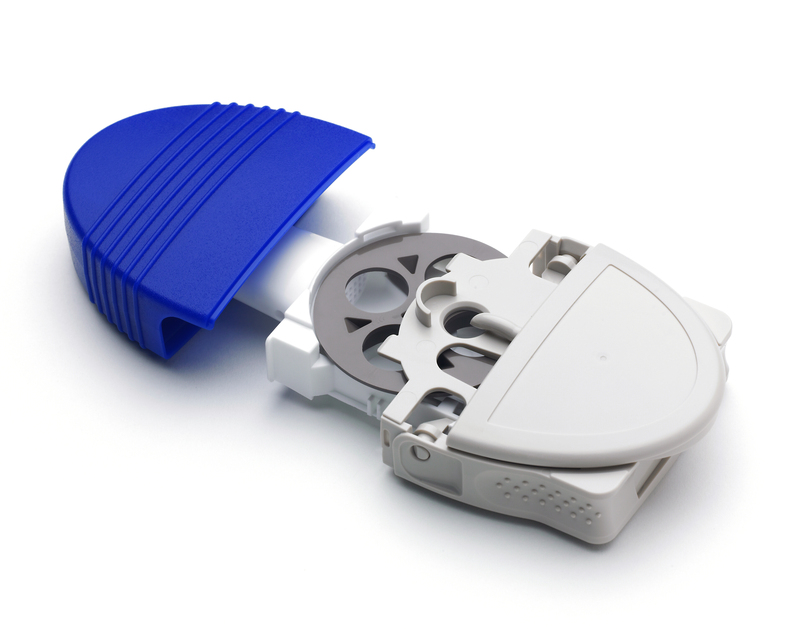 Sovrin specialises in the development and manufacture of mould tools, plastic injection moulded components and the assembly of complex devices for the pharmaceutical, drug delivery, medical, and healthcare industries. 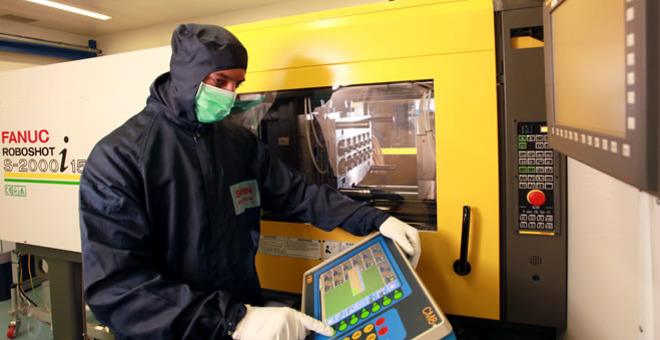 Our quality management system encompasses ISO 13485:2016 and supports everything we do for our customers. 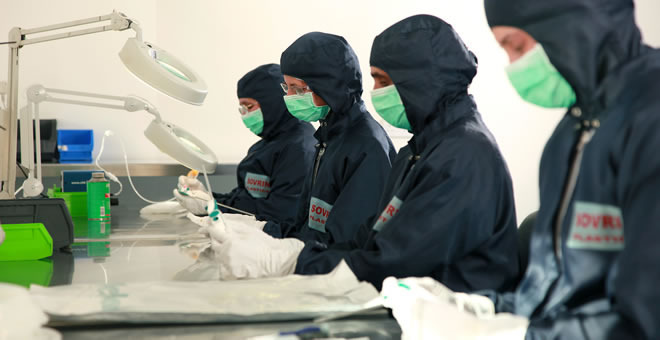 Sovrin are committed to meeting customer specifications in relation to design, manufacture and qualification of all processes, facilities and equipment.